There is a lot of theory, opinion and speculation about the concept of unlearning. In particular one often sees a process like learning and unlearning and learning again being proposed. 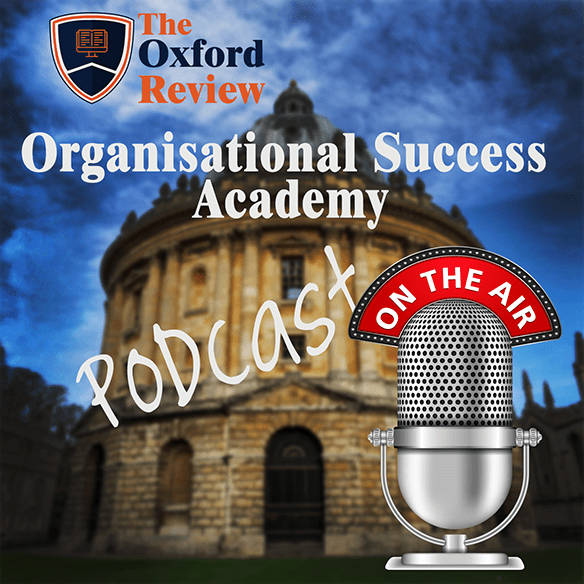 This is not just confined to ideas around learning and development but also organisational development. However is this process of learning and unlearning and learning again actually real? 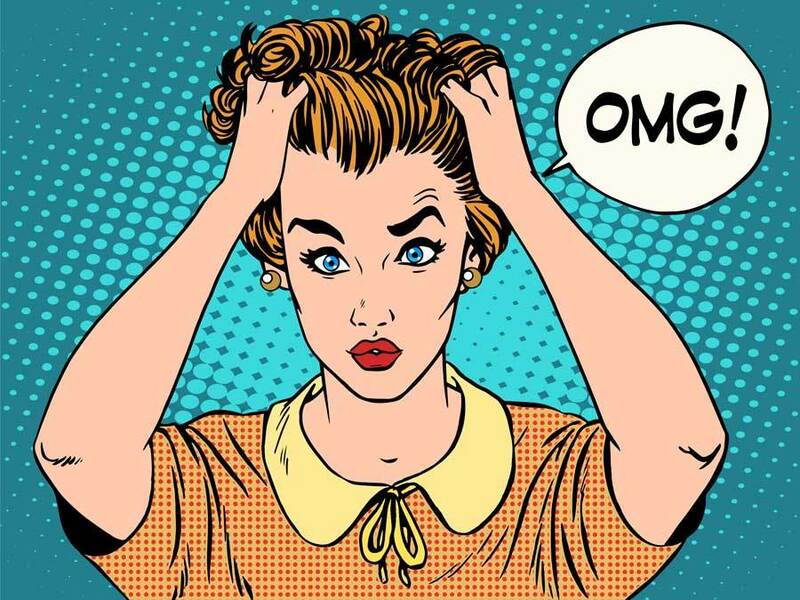 Do we really need to unlearn things before we learn again? What does the the latest research actually say about unlearning? There has been a fairly constant and consistent interest over the past few years in the ideas of unlearning, and how to unlearn in both the popular and research literature. 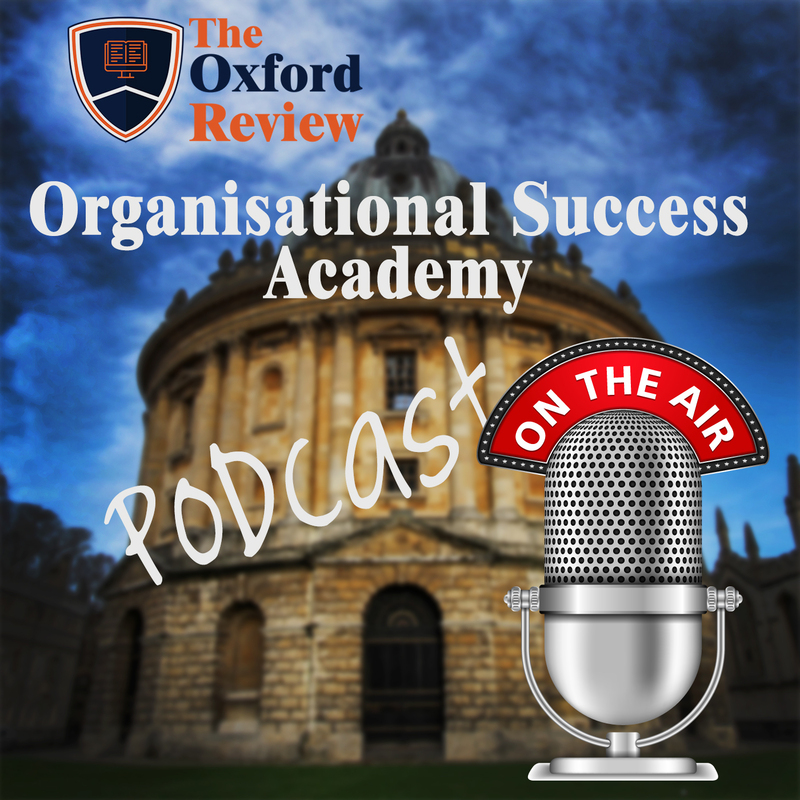 The idea of unlearning has firmly entered the organisational development rhetoric as well as that of individual human learning. 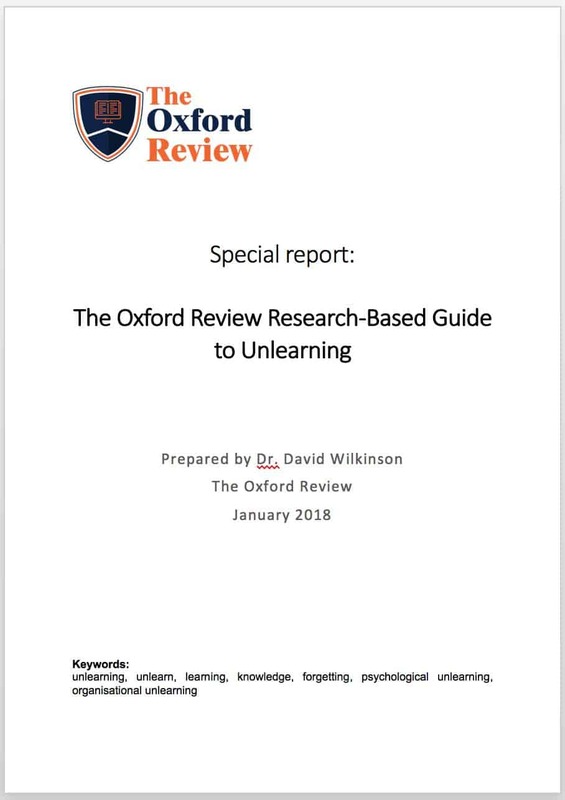 The Oxford Review has just published a 14 page special report which looks at the very latest research evidence around the whole issue of unlearning. 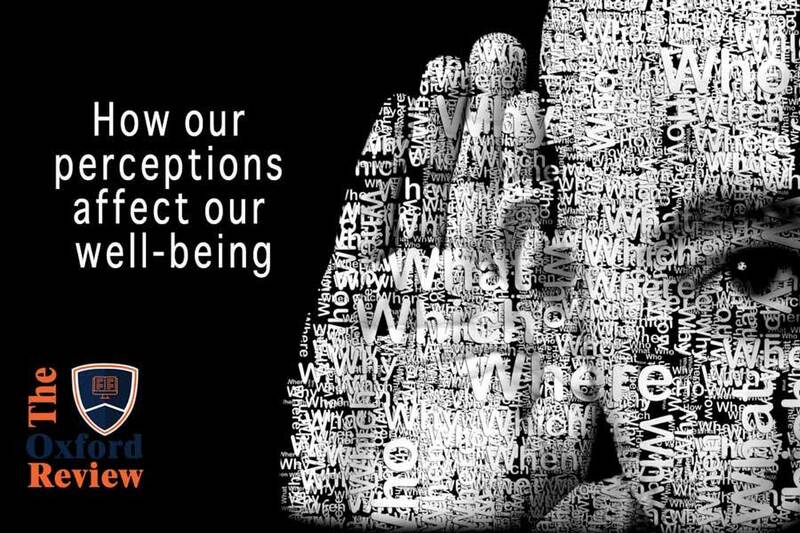 Get up-to-date with what the latest research is actually saying – it is probably different to what you may believe or have been told. What is there evidence for?